When it comes to budget smartphone, Micromax is a pioneer in India. With their tons of low range affordable smartphone range, it has quickly became one of the highest value brand in India. Micromax Unite 2 is a new additional to its arsenal. If you are an owner of Micromax Unite 2 A106 smartphone, then you are in for a treat. 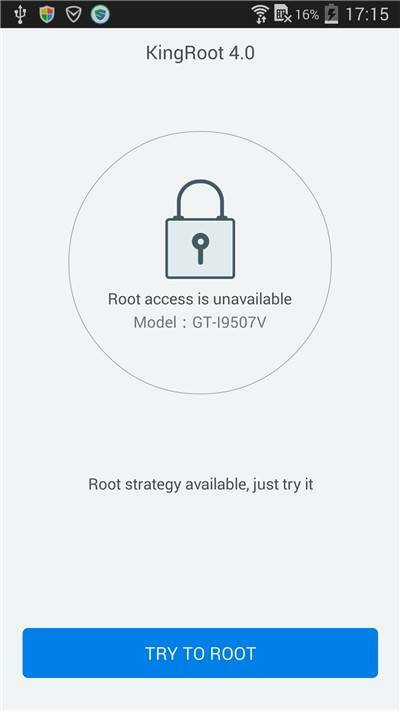 Advance android users who are aware of the benefits of the rooting can now easily root Micromax Unite 2 using the method given below. 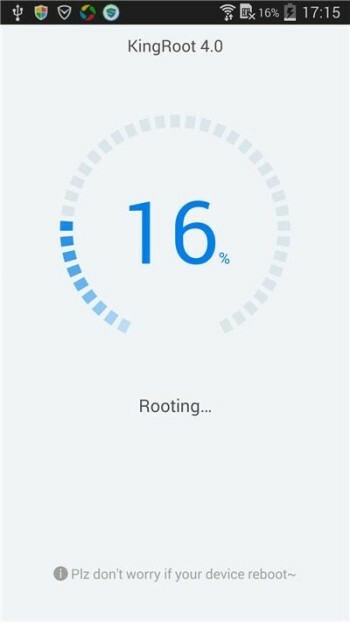 You can easily check whether your device is rootable or not using “root checker” app which is available in the Google play store. 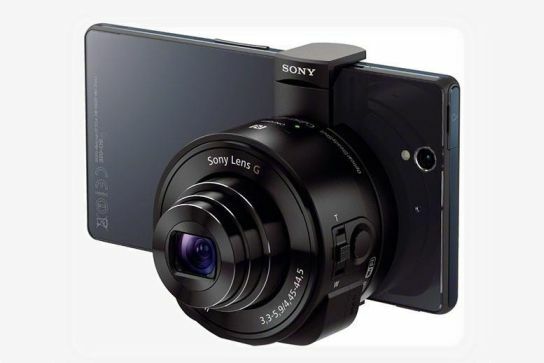 If you are already using it then we recommend to update to the new version. Since our intention is to root Micromax unite 2 without computer, we will use an app called KingRoot. You can download KingRoot apk from our website. If you have upgraded to the Micromax unite 2 to the lollipop version, then also you can use the KingRoot app. 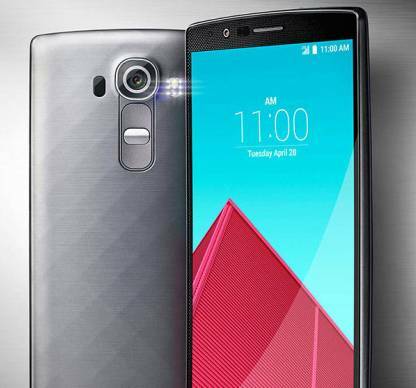 In short, it should work well with both Android Kitkat and Lollipop version. Before proceeding ahead with the root, you should be aware of the consequences. On the other side, it (rooting) opens the door for custom ROM, flashing kernel, removing stock app and several other features. We highly recommend to have minimum of 30% battery before trying rooting. 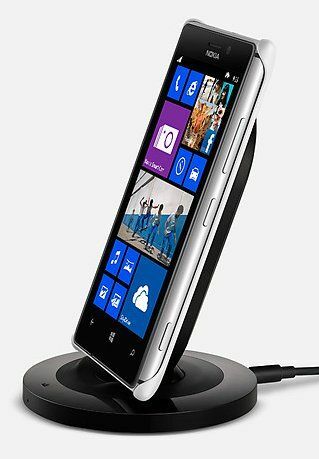 Rooting may void any warranty on the device. It could also brick your device. We highly recommend to unroot your device before taking it to the customer center of the manufacturer in case if anything goes bad. We should not be held liable for any issues. Before proceeding the rooting guide make sure you fulfill all the requirements given below to be on a safer side. 4. If it is available then you are good to go. For Micromax Unite 2 it is unavailable if you are using Kingroot v4.0 However, we recommend to get version 4.1. To cross check the rooting process, you can click on Purify System app as well. 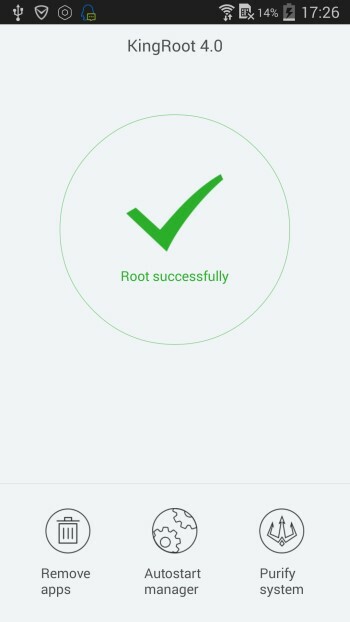 There is a root checker app available in the Google play store which can be used to verify whether your device is rooted or not. The above process will root Micromax Unite 2 A106 without need of a computer. Additionally, you can also check the process like Kingroot and Kingmaster in the app section. If they are available then it is confirmed that you have got the root access. You can even go ahead and try to remove useless stock app. You can also check more Micromax device rooting guide as well. 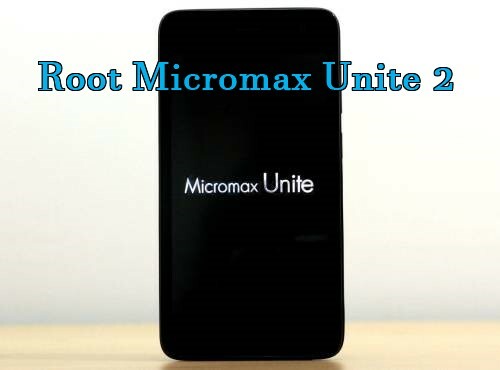 Did you manage to root your Micromax Unite 2? 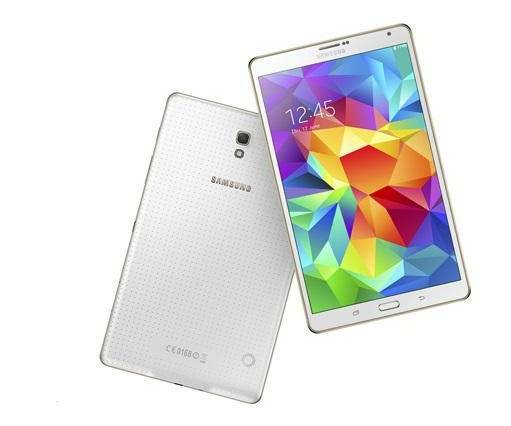 Let us know if you are having any difficulty in rooting the device. We will gladly help you out.